South Florida Blog for Fashion & Lifestyle | Frugal Flirty N Fab! : Gurllee! 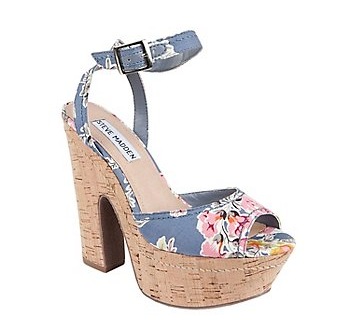 Let your dreams outgrow the shoes of your expectations in these Steve Madden Beauties!! 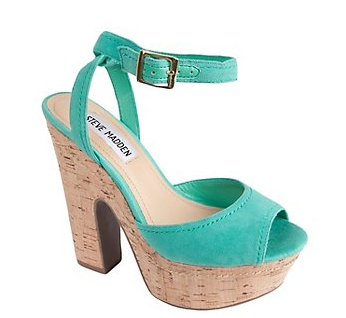 Use code rmn15f to get an additional 15% off today at Steve Madden!